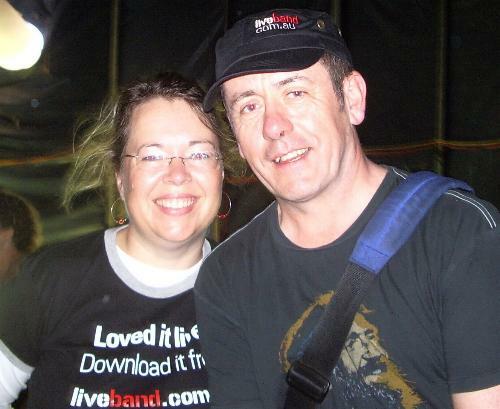 Saturday Night at Port Fairy Folk Festival was electric. There was one show no one wanted to miss! 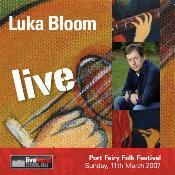 Luka Bloom's first performance at Port Fairy Folk Festival. Thankfully the weather was on our side so the walls of Stage 3 were rolled up so everyone could be there. Outside the night was warm, inside the performance was hot! 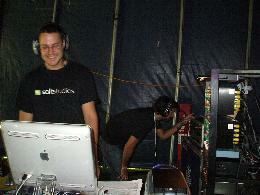 If you were in the big top with the crowds on that Saturday night, you'll know that audio difficulties caused problems with two songs in the set, because of those troubles we can't give you those songs from Saturday night.. but what is included in this exciting performance will keep you very happy indeed, from the haunting Mark Seymour song "Throw Your Arms Around Me" to "You Couldn't Have Come At A Better Time". 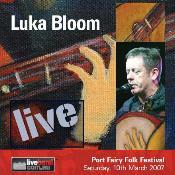 Download now to re-live the beautiful Saturday Night performance of Luka Bloom. 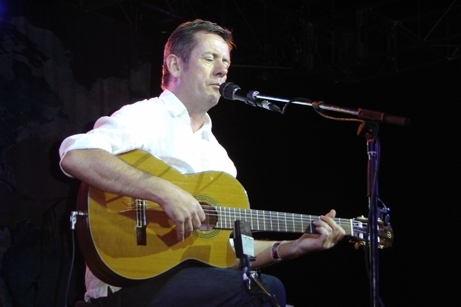 Sunday night at the Port Fairy Folk Festival saw Luka Bloom at his relaxed and powerful best. Stage three was filled to capacity and the audience were rewarded with a magical performance. This was a concert not to be missed. If perhaps you did, you'll love this show from the moment you hear it.. if you were there, then download to experience it all over again! 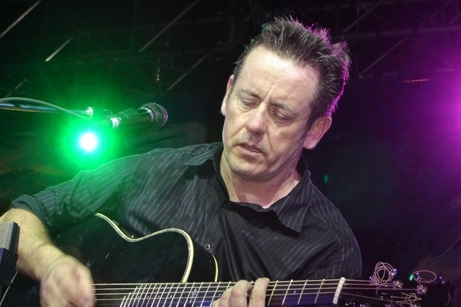 On Sunday Luka Bloom threw down the gauntlet to the audience with "I am not at War with Anyone" chased us through beautiful music from his new release "Tribe" and rapped through LL Cool J's "I Need Love". This performance will bring you a little closer to understanding what a exceptionally talent this gifted man is. How do you record and distribute gigs?